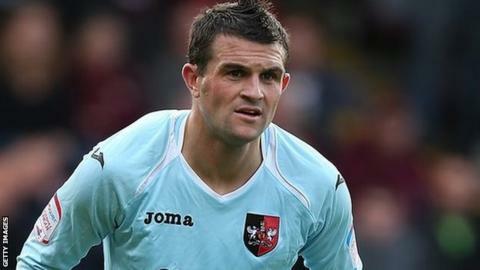 Truro City boss Steve Tully says he has already started planning changes to his squad for next season. The White Tigers finish their Southern Premier League season at home to Burnham on Saturday. "I've already started looking, although you can't speak to any players until after the last game of the season," Tully told BBC Radio Cornwall. "But after Saturday my phone will be very busy looking to bring in four or five players." "If we can get a couple of players from Plymouth or Torquay or Exeter in the loan system for six months or a year then brilliant because it's helping us out and helping their club out," he said. "It's all about helping each other out and in the end it's going to be the best for the player and our club." But Tully says it is also important that the club rebuild links with other teams on the Cornish side of the river Tamar. "I think at the moment Truro are very much out on their own and we need to start building bridges and try to get that connection, because we want to help them out and they can help us out," he said.